Indeed, the mining sector shows many signs of moving past previous hardships and into a bright future in Europe. At the same time, Euromines has played a large role in EU partnerships reaching across the Atlantic, both with Latin American and Canada. In this report, you will find information about these projects as well as efforts to secure value chains within Europe’s borders. There is a section devoted to safety and sustainability in employment as well as one that centers on innovations taking place in the industry. Finally, the report addresses environmental efforts and projects improving energy and resource efficiency. 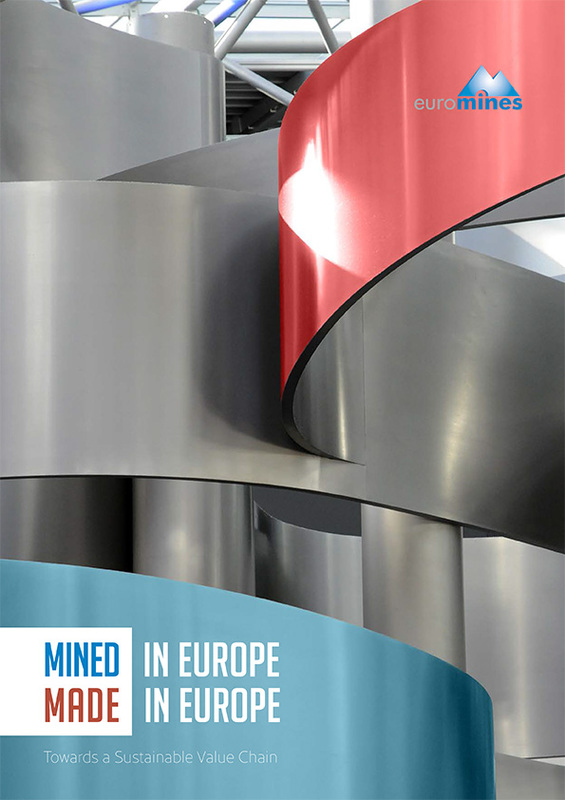 We hope you enjoy this update on the work Euromines is doing to promote growth of the mining industry in Europe.